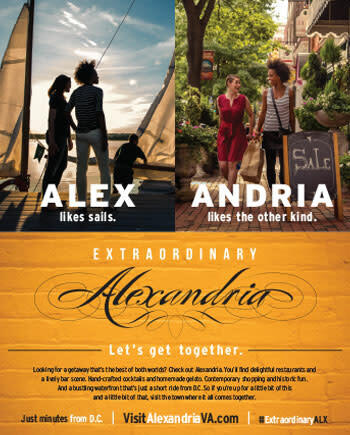 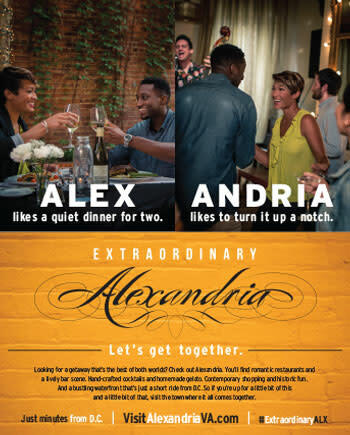 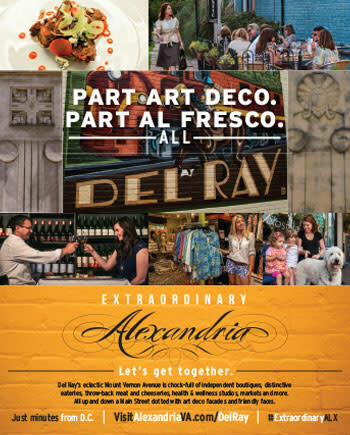 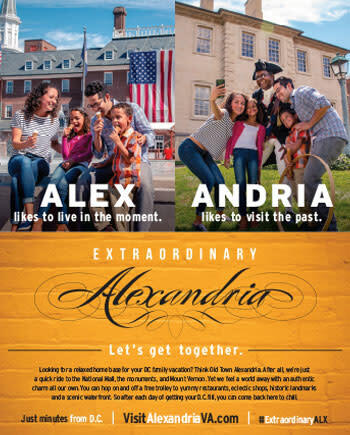 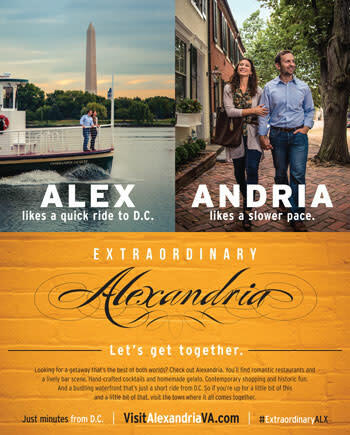 Visit Alexandria is the nonprofit tourism marketing organization for Alexandria, Virginia. 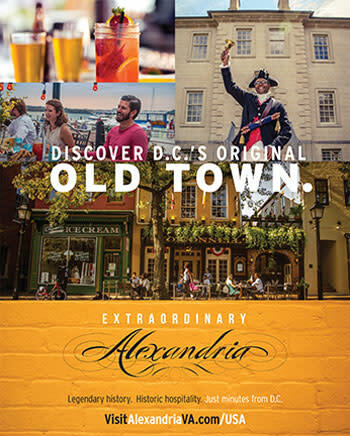 Named a Top Romantic City, a Top Dog-Friendly City, and with a dramatic history featured on the PBS series MERCY STREET, Alexandria is a nationally renowned waterfront destination just five miles from Washington, D.C. Old Town Alexandria is the Shop Small headquarters of the region, with dozens of independently owned boutiques and restaurants tucked in to 18th- and 19th-century architecture still intact from the city’s days as George Washington’s hometown. 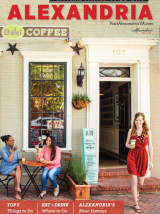 New restaurants ignite historic and off-the-beaten-path neighborhoods as the waterfront district evolves with new energy. 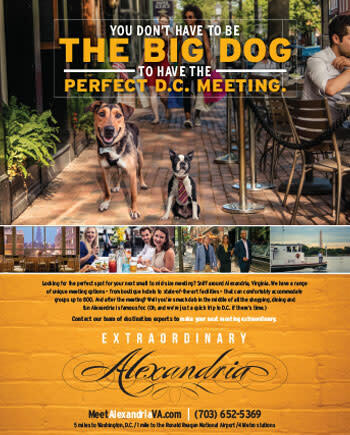 Alexandria hums with a cosmopolitan feel and a walkable lifestyle—a welcoming weekend escape next to our nation’s capital.